Minimize costly prototyping and bring your products to market faster by using advanced engineering simulation capabilities. 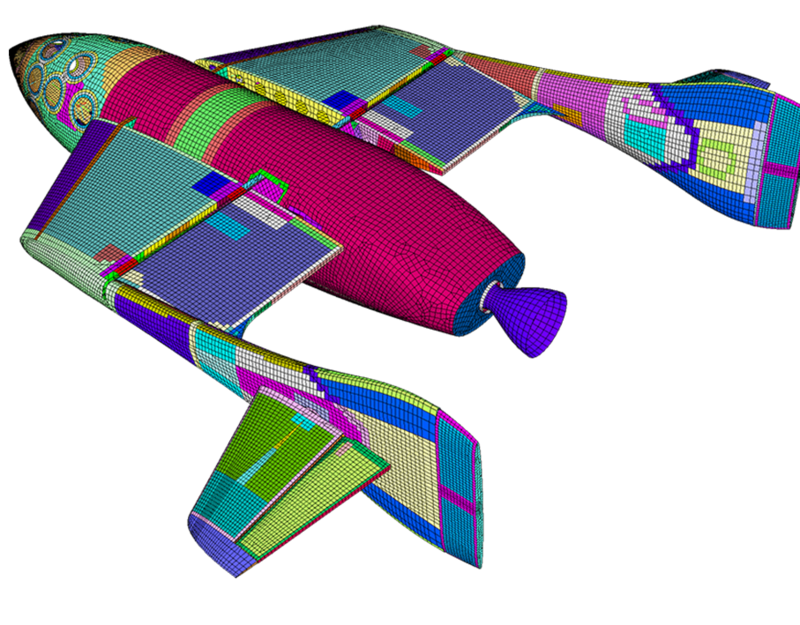 Femap is an advanced engineering simulation application for creating, editing and importing/re-using mesh-centric finite element analysis models of complex products or systems. You can use Femap to model components, assemblies or systems and to determine the behavioral response for a given operating environment. FEMAP is CAD-independent and can access geometry data from all major CAD systems including CATIA, Pro/Engineer, NX, Solid Edge, SolidWorks and AutoCAD. Once imported, you can prepare the model for analysis using the geometry locator to identify and display potentially troublesome entities, such as slivers, and either remove them completely with the geometry clean-up tools or suppress them. FEMAP also offers a wealth of geometry creation and modification functions, so you can make necessary model changes in preparation for finite element model creation. 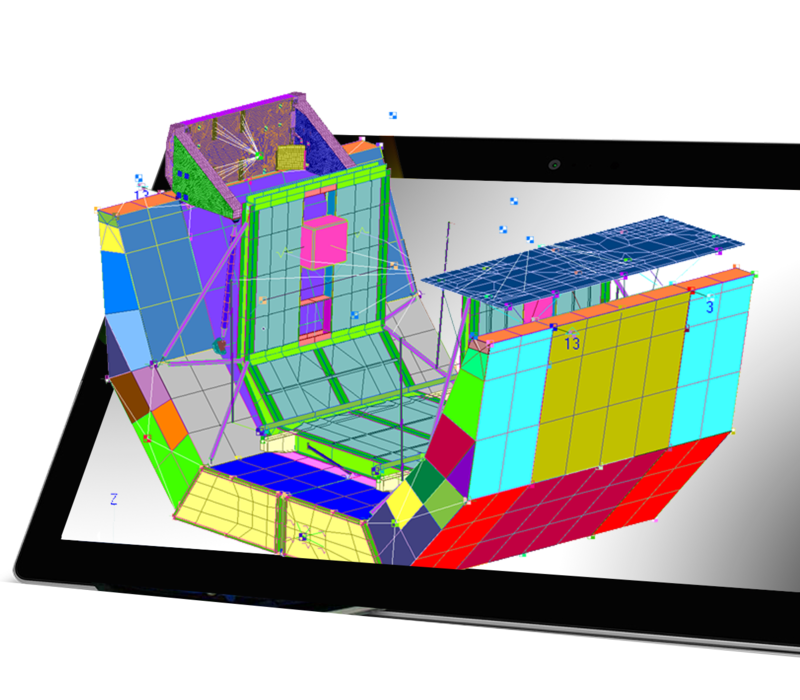 FEMAP is also an intuitive Windows®-native application. 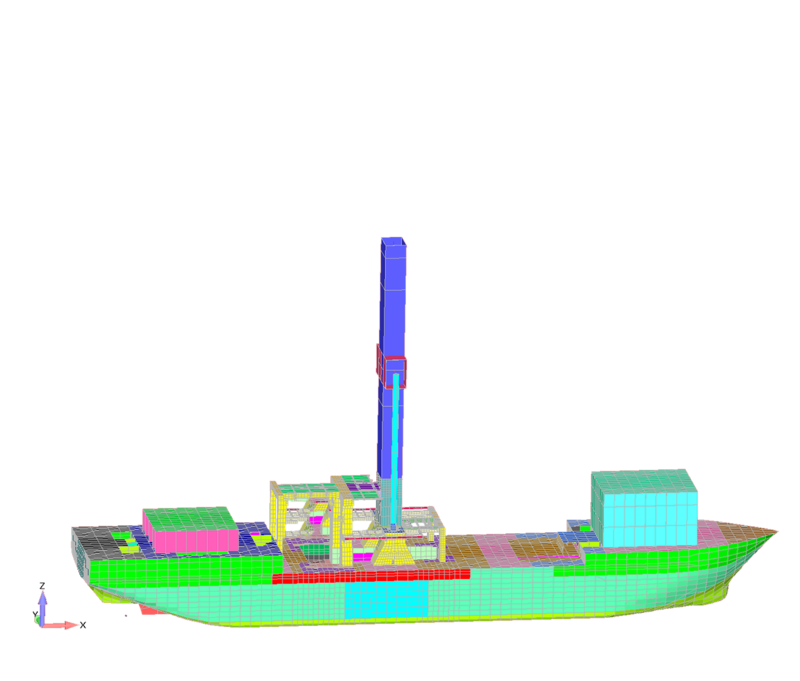 FEMAP’s support of multiple graphics windows and specialised panes, such as the Model Info Tree and Data Table, allows complete access to the finite element model and results data and helps promote efficient workflows.